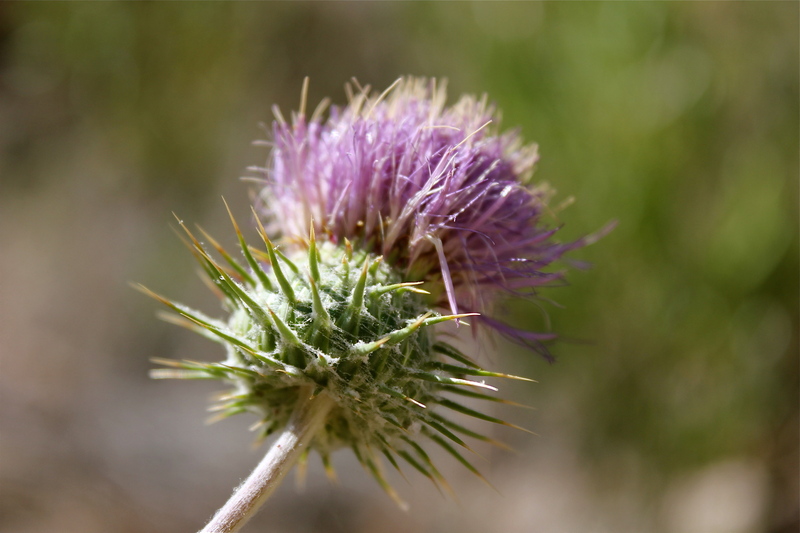 Create the beautiful blossom not the prickly, thorny thistle. Have a wonderful day! This entry was posted in Photography and tagged Arizona, flowers, nature, photography, quotes, Sabino Canyon, wildflowers. Bookmark the permalink. I love thistles, and so do the goldfinches! I don’t think I’ve seen a goldfinch in this area even though we do have plenty of birds.